Washington quarterback Jake Browning runs against Ohio State during the first half of the Rose Bowl Tuesday, Jan. 1, 2019, in Pasadena, Calif.
A state House committee will hold a public hearing next week on a bill to allow college athletes to receive compensation. The athletes wouldn't be paid a salary but would be able to benefit from the marketing of their talents. The bill has been proposed by Rep. Drew Stokesbary (R-Auburn). 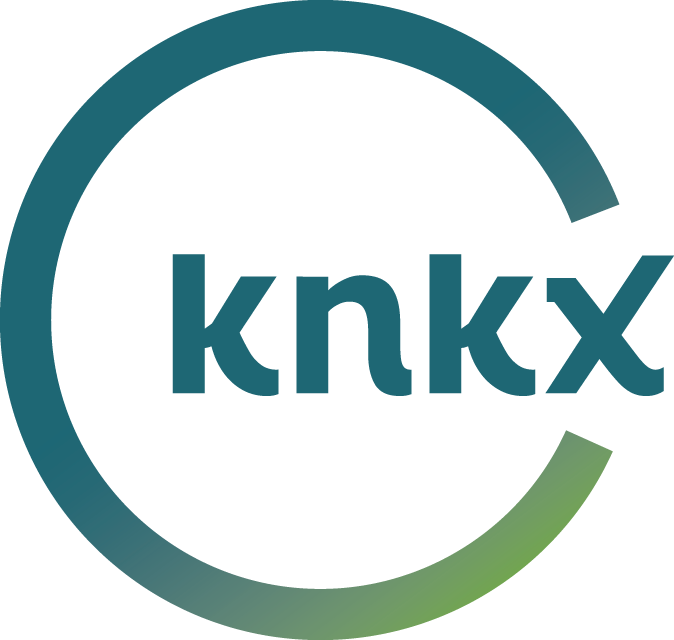 KNKX sports commentator Art Thiel talked about the legislation — and the bigger issue it addresses — with Morning Edition host Kirsten Kendrick. Thiel said the legislation proposes a novel idea. "You're not asking the universities to start forking over more money than they already think they should. I think they should. Because they're making millions off the unpaid labor of these athletes. "Sure, they're getting a scholarship, but they're often bringing in money that's many times more valuable than what they're getting compensated for in the scholarships. "This idea makes the state an actor in this little drama, which has typically not taken place because the NCAA is a trade association, run by Mark Emmert, the former University of Washington president, that helps the collective will of the universities make money as an entertainment operation. "And they're doing very, very well because they don't have to pay the labor force. They just give them scholarships. It's a scam. And it's been a scam for many years. "This piece of legislation, even though it's unusual, is a conversation starter." The legislation (House Bill 1084) has been referred to the House College and Workforce Development Committee. It's scheduled for a public hearing on Jan. 22. Thiel doesn't expect it to go further than that. But he said it's a start. "That's what this issue needs is more conversation among more state legislators about this inequity that's going on," he said. "(Rep. Stokesbary's) notion is that if the state is a player in this, he wants to let the marketplace give athletes a fair share. "If a sneaker company wants to have (Washington) Husky quarterback Jake Browning endorse a sneaker, he can get compensated at fair market value. "Now there are problems with that, of course. Not all athletes will be treated equal. But it's a starter. Some athletes deserve compensation if their likeness is being used to sell merchandise. That's always been the case that it should happen but it hasn't." Thiel pointed out he's been a longtime advocate for compensating players. And he said the movement is growing. "I've always believed that the NCAA is the second most reform-resistant institution in American culture next to the Pentagon," he joked. "They've successfully resisted reform. They've successfully resisted compensating players. And it's lasted a long time. "The whole notion of amateurism is extinct in every other place in the world except U.S. college sports. It's an anachronism. It's a throwback to the 19th century British royal culture and it doesn't belong in the marketplace in the U.S.
"And I would say the system is already unfair. And everything else in Washington is legal, why not this?" A recent ruling has opened the door to unionizing scholarship athletes at major universities. KPLU sports commentator Art Thiel says it could have a dramatic impact on the future of college sports. The NCAA president called an effort to unionize players a "grossly inappropriate" way to solve problems in college sports while insisting the association has plans to change the school-athlete relationship. Mark Emmert, a former president of the University of Washington, said Sunday that the NCAA wants to allow the big conferences with moneymaking teams to write their own rules, and those changes could solve many athletes' complaints more effectively than unionization. Why Does For-Profit Hockey In Washington Not Have To Pay Players Minimum Wage? This story originally aired on November 17, 2015. Sports have such a powerful hold on our culture that lawmakers are often willing to take extraordinary steps to keep teams and fans happy. Even the U.S. Supreme Court exempted pro baseball from antitrust laws way back in 1922. Here in Washington state, we have our own exception to the rule when it comes to sports.